Omega-3 oils cannot be synthesised by the human body, and therefore must be obtained from your diet. Omega-3 oils have many important functions in the body including the regeneration of cells, the formation of cell membranes, maintenance of hormonal balance, healthy skin and the production of healthy cholesterol. Femme Omega® is a high quality essential oil supplement that may help to maintain or improve cardiovascular health, cholesterol, and mood. Supplementing with Femme Omega® will ensure that you get your daily requirement for eicosapentaenoic acid (EPA) and docosahexaenoic acid (DHA). Omega-3 Oil in Femme Omega® is produced using a patent technology and packed in its most stable form to ensure you get an excellent omega-3 oil supplement. 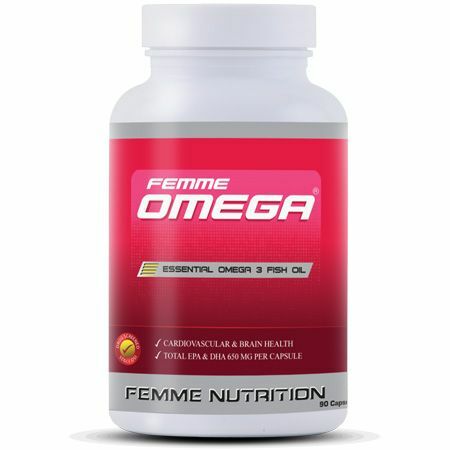 Femme Omega is a balanced fish oil supplement designed for optimum health in active women. New research is emerging all the time about the health benefits of omega oils. Femme Omega® is a registered trademark of ROS Nutrition Group Limited. No artificial colours, flavours or preservatives. 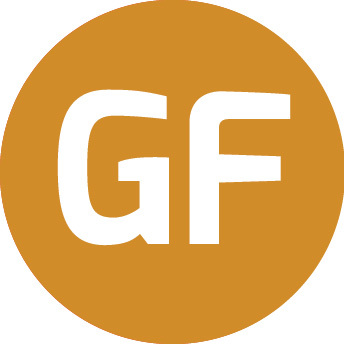 This product is gluten-free. Take 1 to 2 capsules daily with water. Storage Conditions: Keep tightly sealed in a cool dry place away from children.